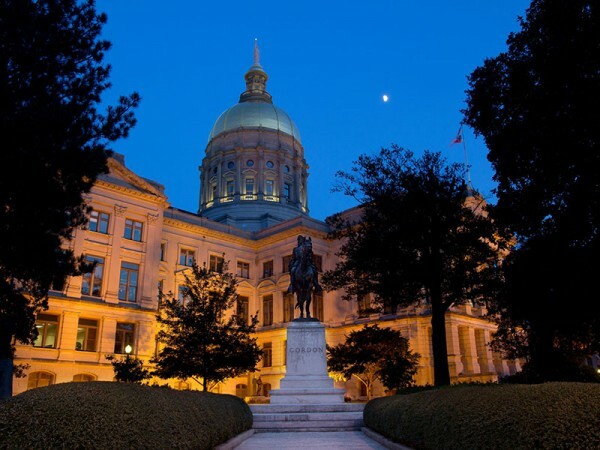 ATLANTA (AP) A proposal to create an opioid study committee and crack down on scammers who prey on addicts has sailed through the Georgia Senate. Senators on Wednesday voted 53-0 to pass Sen. Renee Unterman's measure aimed at combatting the opioid crisis. It now awaits House input. 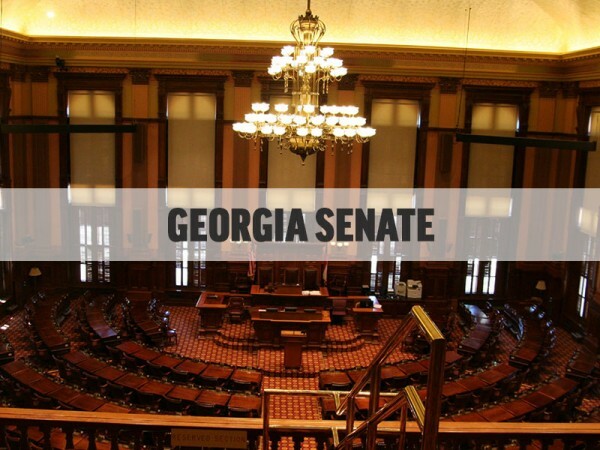 The Buford Republican's bill would have a commission further study the epidemic and seek grant money to fund nonprofit recovery programs across Georgia. The proposal increases penalties for health care providers that offer illegal kickbacks to ``patient brokers'' who lure addicts to unscrupulous treatment centers. The Senate also quickly approved a bill to create a Health Coordination and Innovation Council. The group would examine how to improve health care in the state, especially in rural areas. 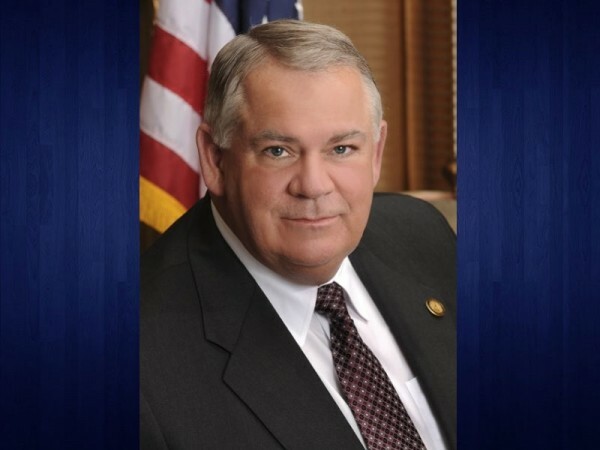 Both bills are supported by Lt. Gov. Casey Cagle. 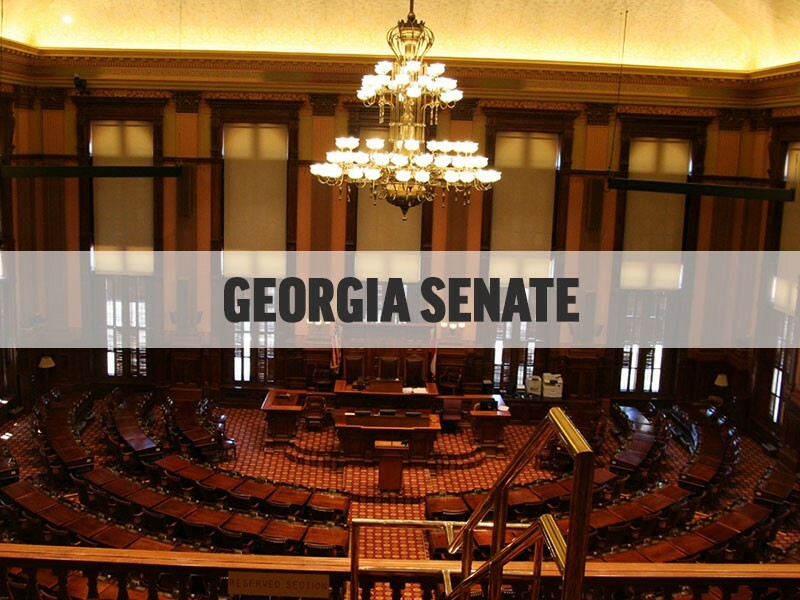 A proposal to create an opioid study committee and crack down on scammers who prey on addicts has sailed through the Georgia Senate. 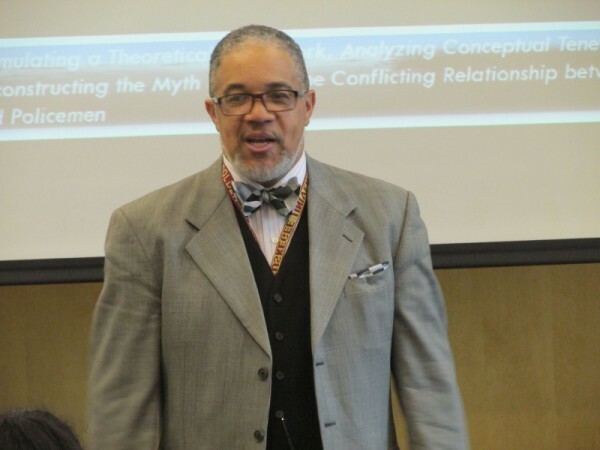 The University of North Georgia’s Office of Multicultural Student Affairs (MSA) and the Gainesville campus’s Black Student Union (BSU) hosted Dr. Douglas Ealey, Professor of Human Services Delivery and Administration, as featured speaker Wednesday afternoon as part of the school’s celebration of Black History Month. 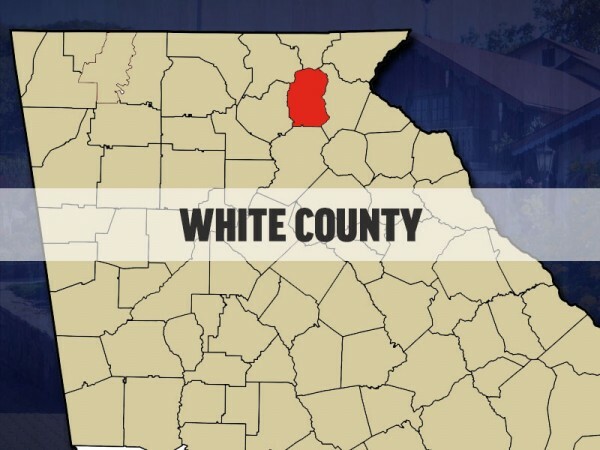 The City of Cleveland has publicly responded to a letter sent last week by White County Board of Commissioners concerning their desire to provide additional water services to Freudenberg-NOK in Cleveland. 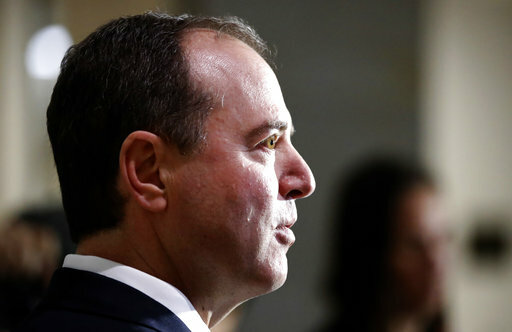 President Donald Trump will decide whether the public will be allowed to read a memo written by House Democrats on its Russia probe.